Girls Wear Blue Too: 5 things that make my days easier. 5 things that make my days easier. In 2014 I choose Up as my guiding word. My main 'Up' related goals are incremental improvement, de-cluttering, organising and striving for progress. My current primary focus is on tracking our spending, budgeting and house keeping. 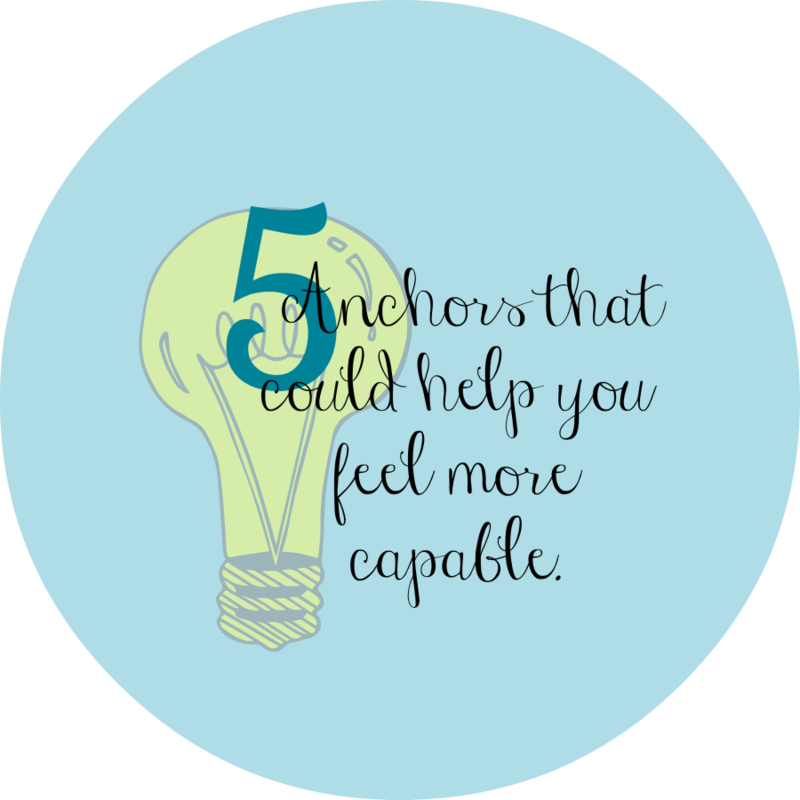 While I build task lists, create lists of things that need attention, record ideas and try to structure a routine that works for me in the home I have established 5 Anchors which help me feel in control, on track and not too overwhelmed. If my Anchors are in place I find it so much easier to focus and think. Clutter free, clean kitchen benches. My Kitchen is the heart of my home and one of my key work zones. Looking across clutter and crumb free benches to see a clean table makes me feel calm and happy. So simple. Empty sink means dishes done. They can be on a rack drying, that is perfectly acceptable in my home. I hand wash the dishes as we don't have a dishwasher, I rinse and leave them on the drainer to dry. I often hand dry the glasses as I go to create more space for the other things but leaving them to air dry and popping them away later is the most common course of action here. A sink with clean dishes sitting on one side is much more appealing than a sink piled with dirty dishes waiting to be done. This is another simple reasoning item, seeing my made bed induces calm in me. Making the bed is quick and dramatically reduces the feeling of Chaos in our small room. Also its one last thing I need to do at the end of the day when I just want to crawl into a cosy bed. A morning routine and daily task list. A morning routine sweeps the cobwebs off the work ahead that day. As I went about making my task lists I saw patterns emerging in where I preferred to do tasks around the non negotiable parts of the day. Thus a simple morning routine was created for week days. My morning routine is done before I drop the kids at school so between 6 and 8.30-ish The more time variable and unnecessary parts of it are placed in the earlier part of the window and can be discarded or reassigned if there is a sleep in. We work on body clocks here there are no wake up alarms in play for myself or the children. Getting a few things done before I leave the house means I can head straight out to do errands or return to a calm environment and have a quiet Cuppa, knowing I have already accomplished some things. A simple task list gives me direction. A task list does not have to be complicated or big it just needs to include some small and easily achievable things, some necessary and/or important things and some fun and/or relaxing things. I don't want it to be overwhelming or too rigid, flexibility is important. Those first three things can make my heart sing or my day seem insurmountable. The last two things help give me direction, keep me ahead of needs & on top of necessary. They also do a good job of reducing that pesky mental clutter. When all 5 are in play there are less last minute decisions to make and I generally feel so much more capable, they also create more free time. These are some really simple but effective ways I have found to have control over my environment and how I am feeling. What is it that helps you feel on top of what has to be done? Do you have anchors, lists or routines? I'd love to hear some thoughts, opinions and other perspectives. My routine is very similar to this, right down to making the most of those morning hours before school. I get up at 6am and walk for half an hour now so coming back and getting straight into the morning is working well. Something we have started this year is the kids putting the dried washing up away as part of their morning routine, I like to have it washed before I go to bed but like you leave it to dry. I do need to get back on track with menu planning as my Mr 9 is a very fussy eater and likes to know in advance what he will be eating for dinner, it does lead to a calmer afternoon when he has an idea what to expect so I must get back into a routine with that. I like the kids putting the dry dishes away in the morning idea J. My boy is getting fussier as he gets older too. sigh.